New young generation guy have the courage to do much bigger things in lift. 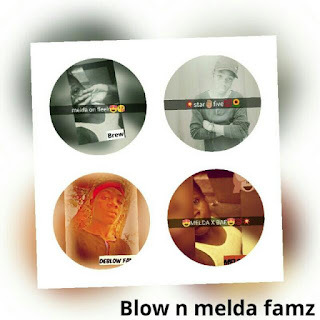 Well talented young age guys can have the ability to make their own music..
D-BLOW the young star now realised his music album and it will be soon published from any Moment Now.. Keep Update for D-BLOW's Latest Music. Stay Tuned For More Updates Or Subscribe To Get More Updates From Our Website.